Weddings are a cultural celebration which have been happening for decades in every religion. No Matter what religion or race, the planning has to be meticulous in order to pull it all off and give the bride the day what she has been dreaming about for her entire life.The planning starts before the to-be bride even says yes. You would of had a wedding hall in mind, a the list of the guests, what food would be on offer. All this comes in handy for when she or he says yes to the most important question. Once the excitement settles down and the honeymoon period is over, You have to start to plan properly and start pricing everything up. One of the things that can make or break a wedding day is the photography. Photography is a passion of many, this passion shines through which creates beauty and timeless photos which tell a story that you can fall in love with all over again and again.An experienced photographer knows the proper application of photography. 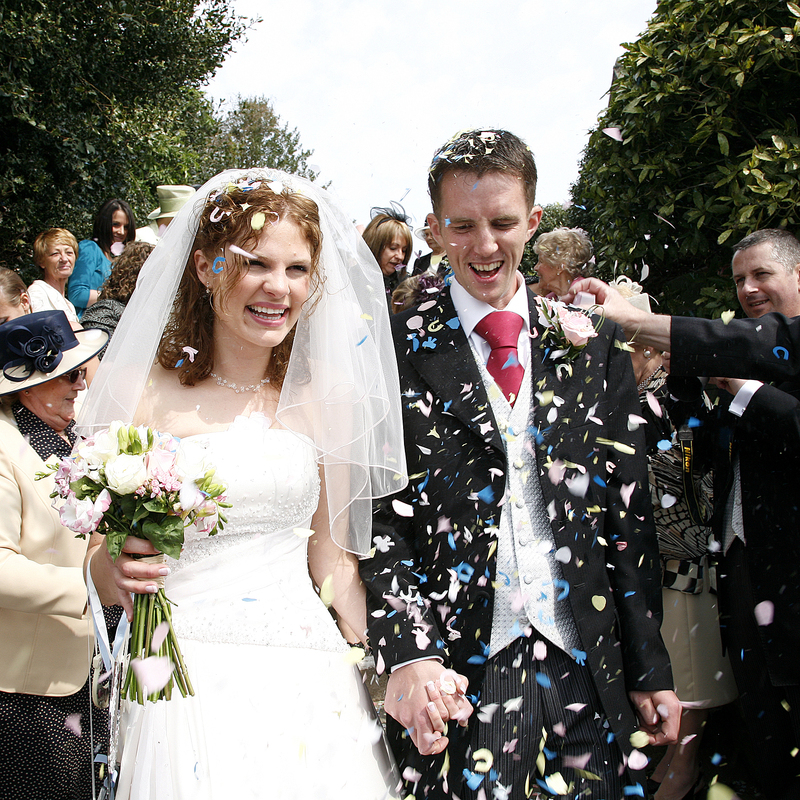 wedding photography service in Manchester deals with some big clients and has an array of experience. When it comes to hiring a wedding photographer then you should look no further than Suhaag Photography. It is common knowledge that you will want all of your wedding snapped and filmed.It is up to the photographer to catch artistic and sharp features of a picture. If editing is required, then a professional photographer will know how to implement the style which the customer wants. Make the memorable pictures of your wedding stylish and exclusive. A skilled photographer will provide you with a touch of elegance which transfers onto the photos that they will edit to perfection for you to cherish forever. © Copyright 2016 Suhaag Photography. All rights reserved. Website designed by Unitel Direct.